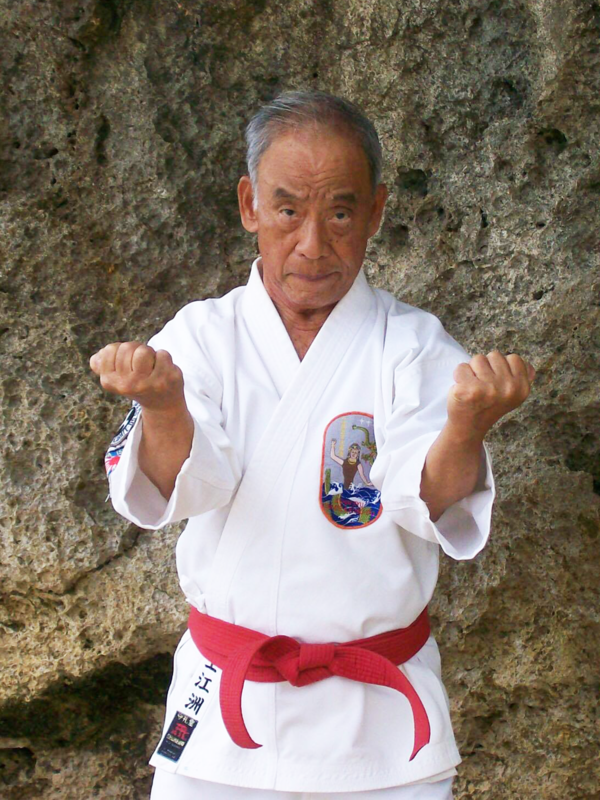 The OIKKA is dedicated to teaching under the guidance of Master Uezu and in the tradition that he has established. Grandmaster Angi Uezu and Kaicho Chris Chase teach you the core Isshinryu curriculum in this online training program. For the first time ever, this complete 10 video series set is available for digital purchase and immediate download! 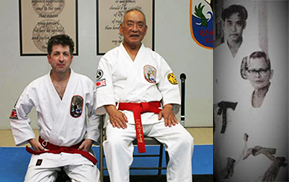 Welcome from Grandmaster Angi Uezu, 10th Dan Founder, Chairman Emeritus and special advisor of the OIKKA. ‘Welcome to my official website and online training center. 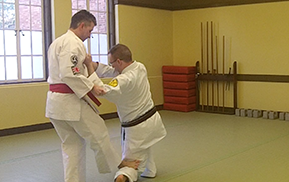 I am very happy that modern technology and the assistance of Grand Master Chase and his officers have enabled the Okinawa Isshinryu Karate and Kobu-do Association and me to continue to teach, advise and guide my students throughout the world. 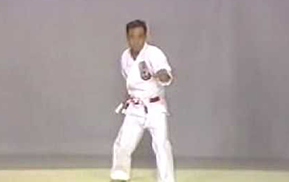 It is our intention that this website be a vital reference for schools as well as an invaluable source of information to teach, train and further all students’ knowledge of Isshinryu Karate and Kobu-do." Take the first step in joining the OIKKA by completing our online application.